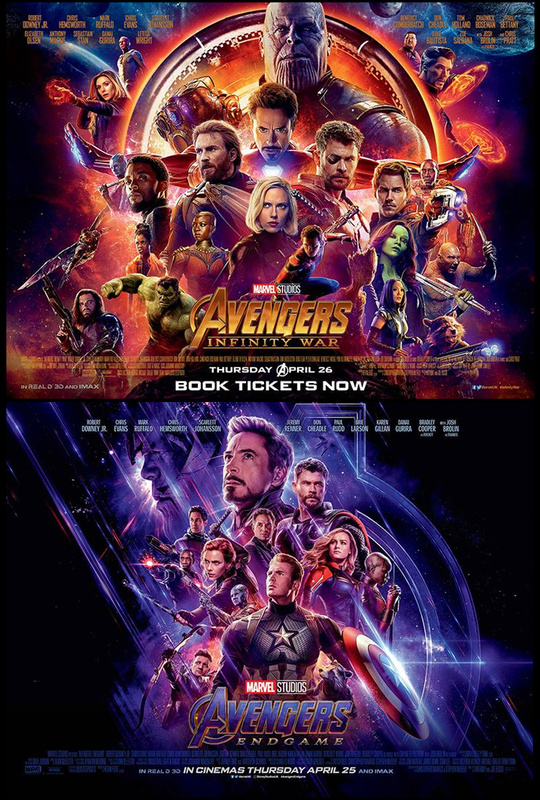 Starting at 9.00pm on Wednesday April 24, we will be showing Avengers: Infinity War followed by Avengers: Endgame a 12:01am. "Avengers: Infinity War" brings to the screen the ultimate, deadliest showdown of all time. The Avengers must be willing to sacrifice all in an attempt to defeat the powerful Thanos before his blitz of devastation and ruin puts an end to the universe.